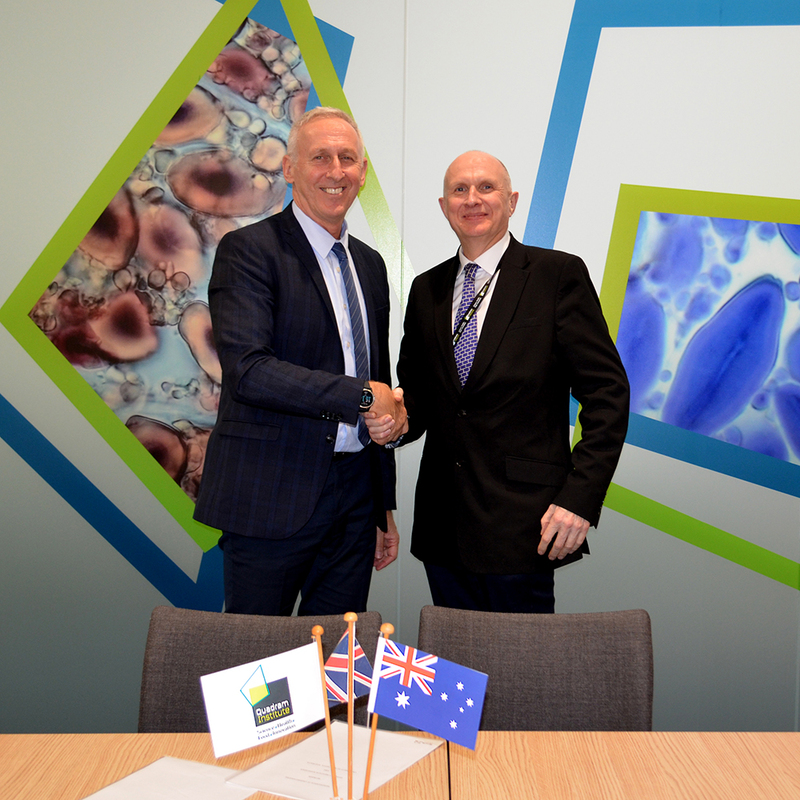 Quadram Institute Bioscience and the University of Newcastle, Australia have signed a Memorandum of Understanding to promote cooperation and a stronger relationship between the two organisations. Quadram Institute Bioscience (QIB), a partner on the Norwich Research Park and the University of Newcastle, a research-intensive university ranked in the Top 10 in Australia, are centres of excellence in the promotion of health and the prevention of disease. QIB and the University of Newcastle share many scientific interests and have complementary research strengths in bioscience, health sciences, immunology and the microbiome. The Memorandum of Understanding cements a desire on both parts to build closer links between the two centres by exploiting synergies in these strengths. This will maximise the impact of both centres’ research in the areas of food security, food safety, gut health and understanding the microbiome. A workshop is planned, hosted by the Quadram Institute to bring together key researchers from the University of Newcastle to meet QIB colleagues and spark collaboration on projects of mutual interest. The MOU was signed by QI Director Professor Ian Charles and Professor Kevin Hall, Senior Deputy Vice-Chancellor and Vice President Global Engagement and Partnerships at the University of Newcastle, Australia. Professor Hall visited the Quadram Institute on 21st March and met a number of key QIB scientists. “The University of Newcastle is committed to research excellence that impacts communities throughout Australia and across the globe. We are proud to be partnering with Quadram Institute Bioscience and combining our aligned research strengths in in bioscience, health sciences, immunology to work on addressing the global food and health challenges. This new collaboration holds great promise and we look forward to witnessing how this partnership can push the boundaries of innovation and discovery,” Professor Hall said. 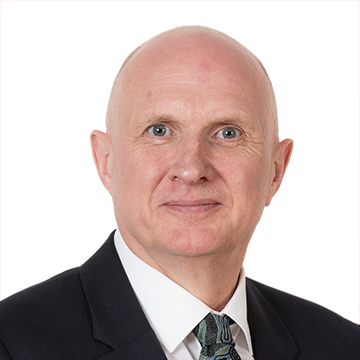 “This agreement will enable exciting world-class research and I look forward to seeing new projects come to fruition over the next few years. Our ambition is to establish the Quadram Institute as a recognised world leader in research into food, health, microbiology and gut health. World-class science relies on working collaboratively with the very best research centres across the globe which is why I’m delighted to sign this agreement” said Professor Charles.